As the infinitely wise Ferris Bueller once noted “Life moves pretty fast. If you don’t stop and look around once in a while, you could miss it.” In this world of time-crushing connectivity, one of the best places to slow down and appreciate life’s magic is a nice green garden. You can’t swipe a screen while you dig in the dirt. Add a dash of local fresh food and you’re golden. 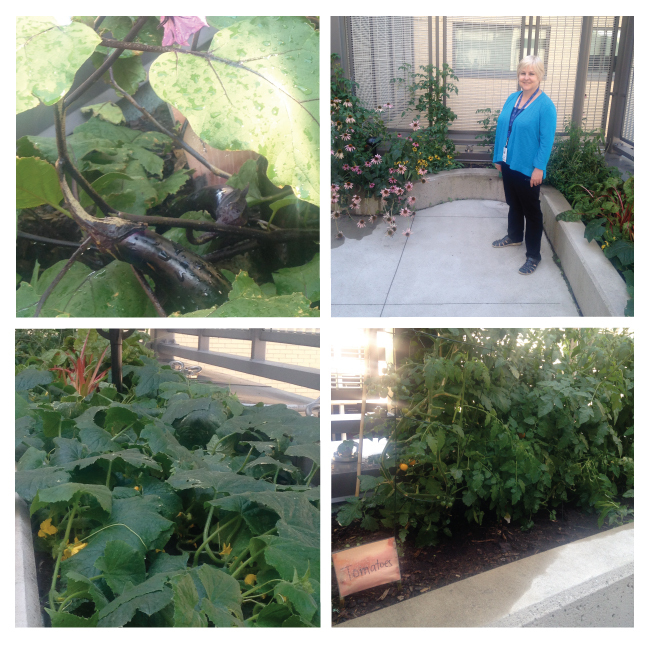 To get the veg out, there’s a pretty cool event held by our friends at Foodshare. 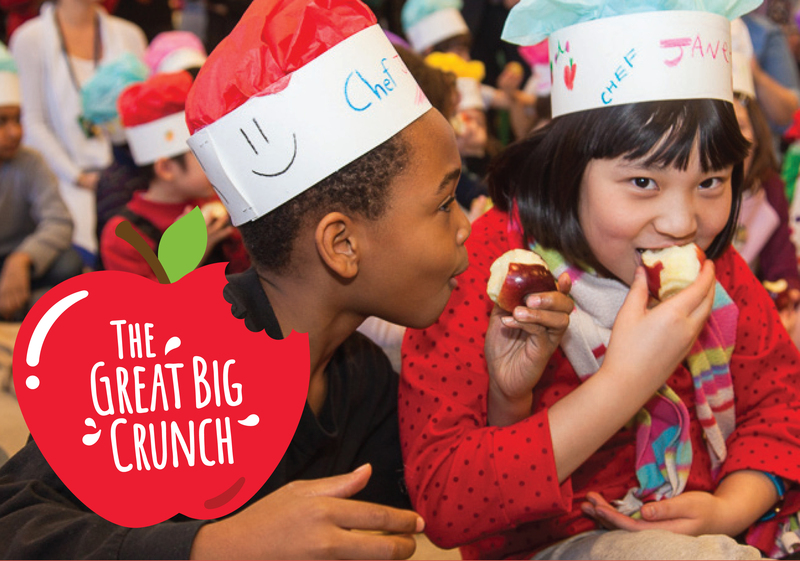 Thursday, March 10 at 2:30pm EST, simply bite into a fresh veggie or fruit … bonus if you pledge or share on your favorite social media site#greatbigcrunch. For a serious crunch-factor, I’d recommend apples, carrots and celery over a banana or tomato.